The terms Paternity Action or Petition for Paternity often confuse people from the start, because the actual determination of paternity is usually not the issue. Most of the fathers we assist are already named on their child’s birth certificate. Thus, paternity has already been established by function of law. Regardless of paternity status, the name of the process remains the same. It is Florida Family Law Form 12.293(a) – Petition to Determine Paternity and for Related Relief. Unfortunately, the process involves a large amount of paperwork, and not just a single form. That, “related relief”, is what our customers are usually concerned with. Fathers typically want to establish formal parenting rights by asking the circuit court to issue an order as to parental responsibility, timesharing, and child support. A mother may want to have her child’s father identified and held accountable for child support and other obligations. Sometimes it’s the opposite. A man assumed to be the father may want to, “disestablish paternity”, and ask the court to free him of parenting obligations, because he believes he is not the biological father at all. There are also unmarried couples that want to complete a paternity action by agreement, because they just want the court to make the agreements they already have with one another official. The U.S. military will often insist that new recruits obtain a paternity order as part of their enlistment process. Whether you are a mother or a father, if you decide to pursue a paternity action pro se, Florida Document Specialists can assist you with nonlawyer paternity document preparation assistance that won’t break the bank. Our fees are reasonable, and you may even qualify to have the court filing fees waived depending on your income and other factors. 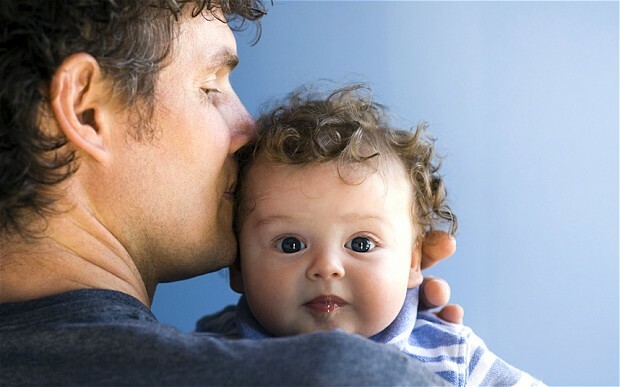 If you’d like to get started with your paternity action, please click on the below link and complete the questionnaire.